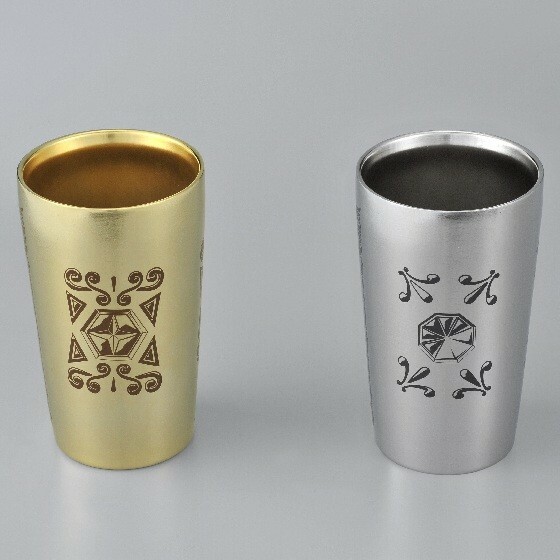 Product Description ・Vacuum insulation tumbler suitable for hot & cold drinks. 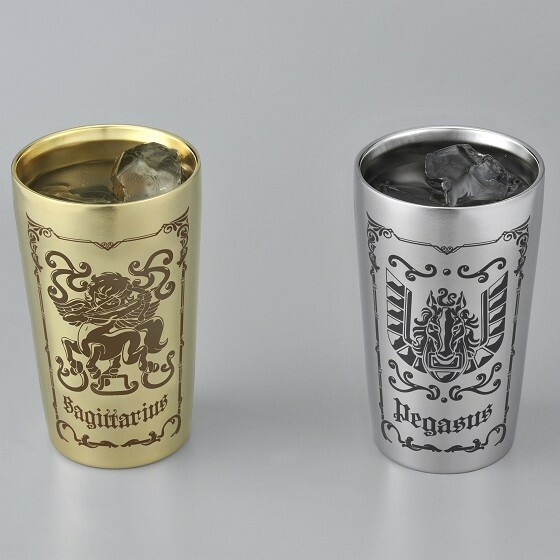 ・the Sagittarius tumbler is using 24K Gold for electro-painting. 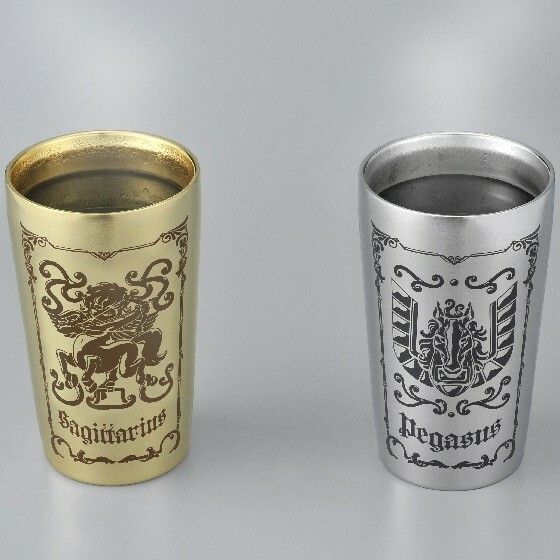 ・the Pegasus tumbler is using Nickel for electro-painting, but not "BRONZE". 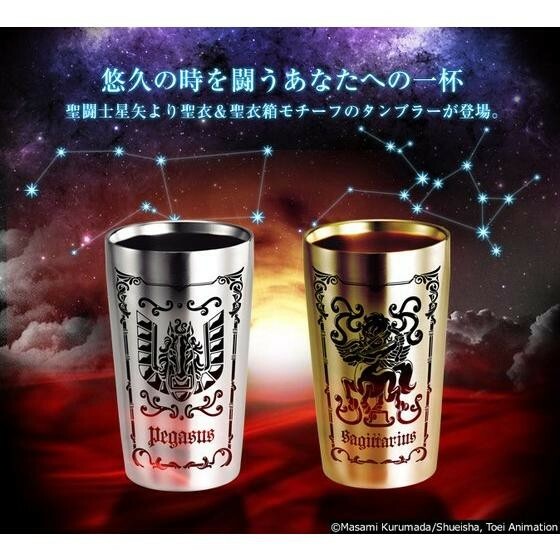 ***The Mold is made in CHINA and electro-painting made in JAPAN.